xhabis lagi kawen? Jemput kenduri! The honeymoon day between us is sweet like the taste of honeydew! Agak2 korang la, berapa tahun lagikah aku dapat pegi sini lagi? 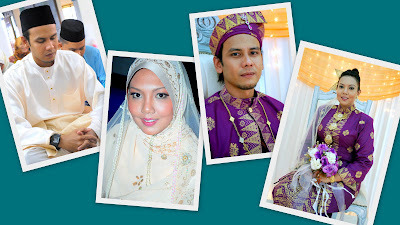 9am, 060609 is the most value and important date for me which is, i am became a wife to Mr. Zulhazmi bin Adnan. 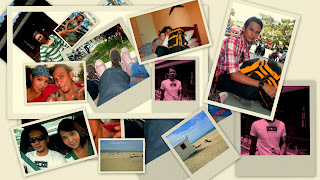 Really hope that our marriage will end with beautiful and memorable story. Even though its really hard for me and him to get through to this date, finally this event was successfully done and running smoothly.